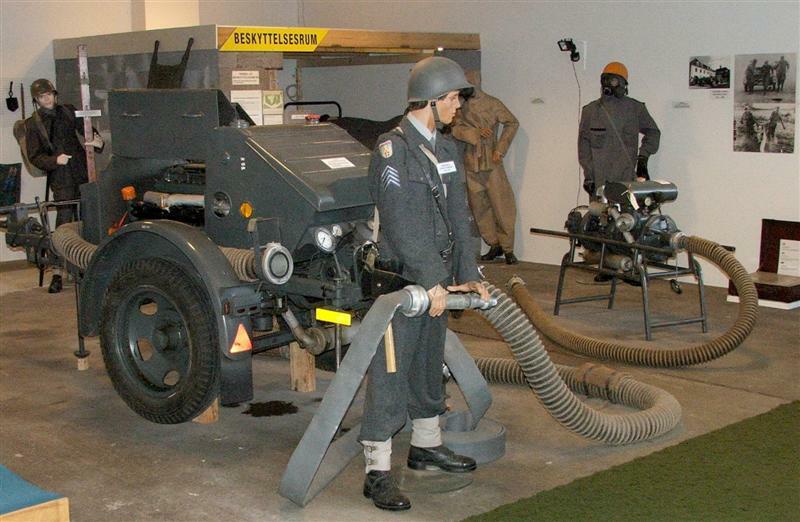 The Defence & Garrison Museum (Forsvars & Garnisionsmuseum) is located in Aalborg - a major Danish military town. 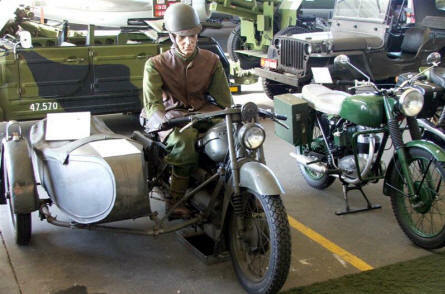 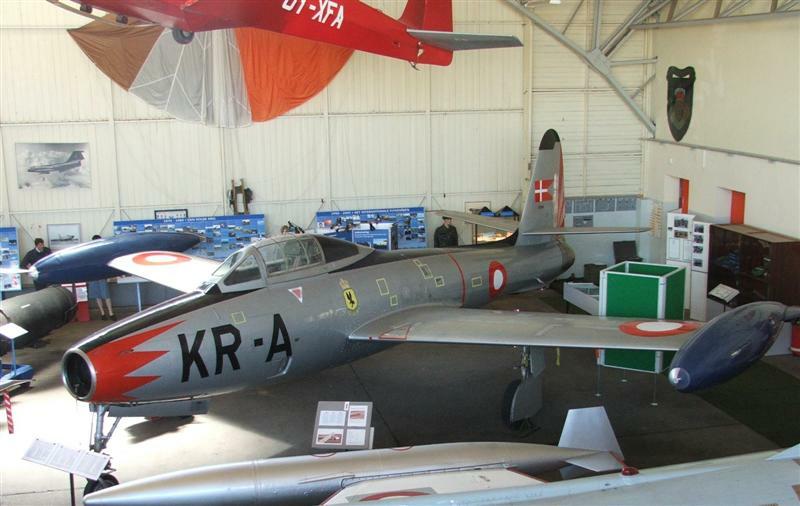 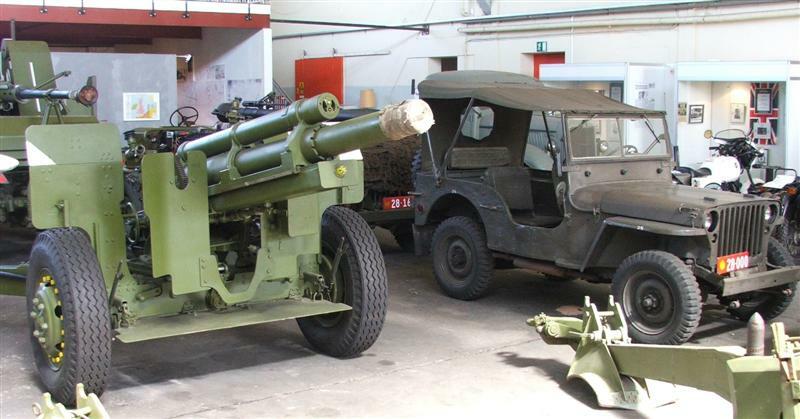 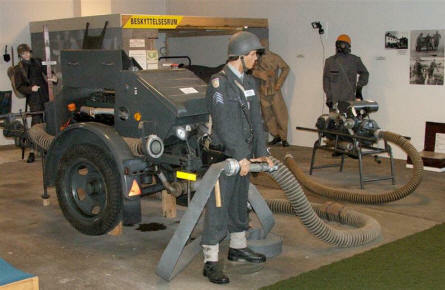 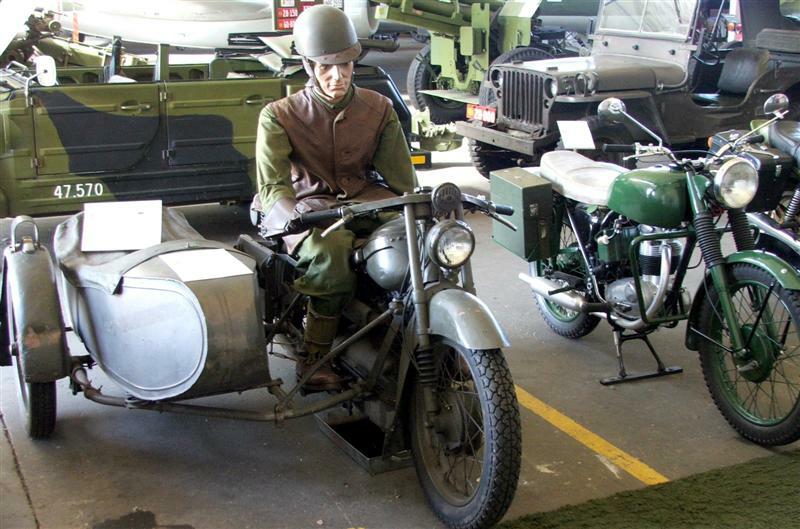 The museum show a lot of military hardware that has been used by the Danish Army and Air Force since world war II. 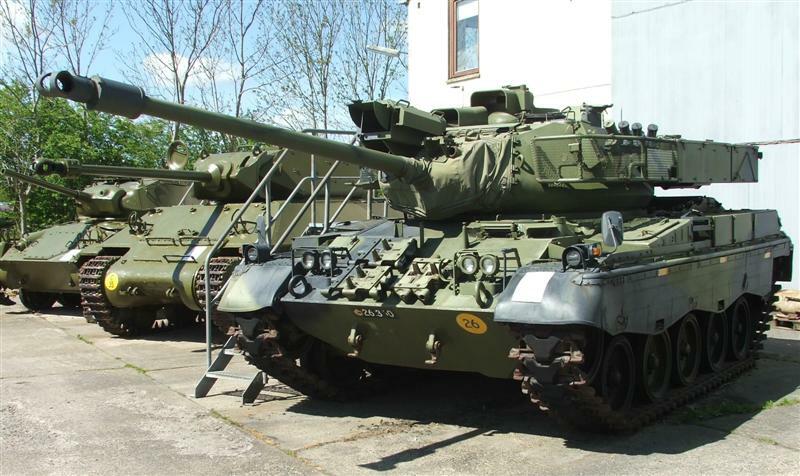 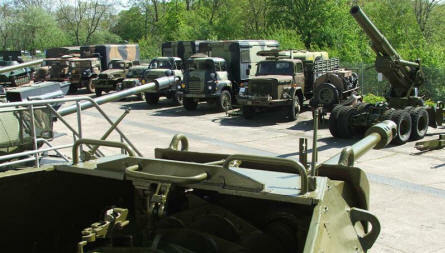 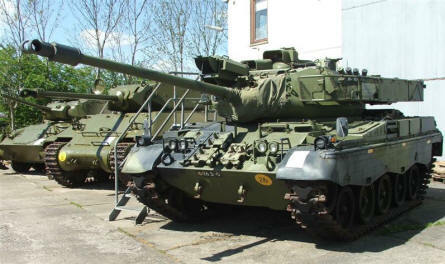 Where you find a lot of old tanks, trucks, aircrafts, uniforms and other military equipment. 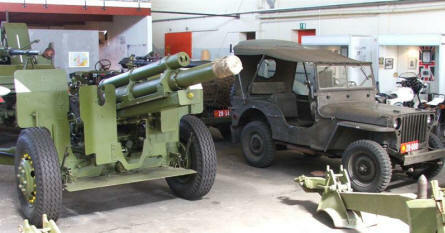 You will also find a few items from other countries.